The CAL-Now grants program supports independent, dedicated emerging arts leadership associations in California. It is safe to say that the future doesn’t get better purely by accident. The future will certainly look different because of today’s demographic changes, generational attitudinal shifts, and technological innovations that accelerate and amplify the pace of change. In order to shape the arts field to continually improve—more sustainable and sustaining, and inclusive of the diversity of people’s unique perspectives and varied artistic expressions—CCI is investing in California’s emerging arts leader infrastructure to shape a stronger arts sector. The CAL-Now Grants Program will provide one-year project funding support to emerging arts leadership associations in California. These groups, individually and as a statewide network, help early-career professionals of all ages and backgrounds to build long-lasting professional relationships, practice leadership, and gain knowledge and informed perspectives. They provide opportunities for individuals in the arts—artists and arts workers—to exercise influence now so that they can become powerful leaders in the future. California’s arts and culture community has benefited from the existence of emerging arts leadership associations, which help the field identify and engage future arts leaders thus ensuring that their perspectives inform policies and practices. The arts field is more relevant when incorporating their voices, and emerging arts leader entities contribute to the arts sector’s vitality. Be based and operating solely in California. Be structured as a nonprofit or fiscally sponsored. Be operating independently (not as a project or a time-limited venture serving another organization’s purpose). Independence indicates seriousness of the endeavor as well as indicating that efforts of running an organization and serving the field are led by early-career participants. Be dedicated to the sole purpose of serving as an emerging arts leadership association for their region. Be a generalist arts association open to emerging arts professionals—both arts workers and artists—of all artistic disciplines, types of organizational positions, and sectors (commercial, academic, and nonprofit) with information about how to participate or join in publicly accessible ways (e.g., Facebook group, dedicated website, etc.). The 2018 cycle is closed. 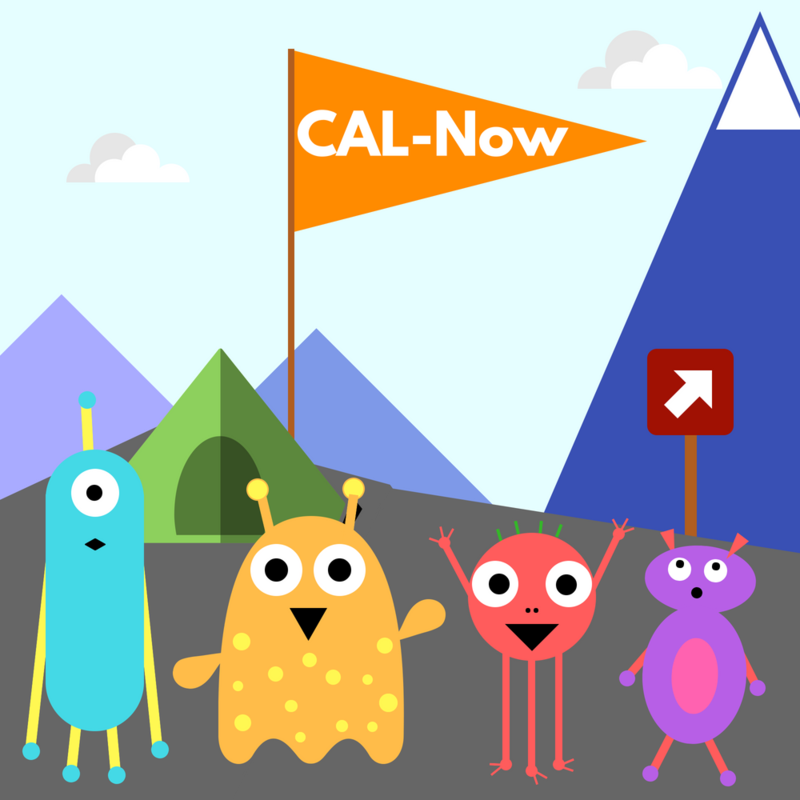 The CAL-Now online application can be accessed at: https://ccigrants.gosmart.org/. Applications will be accepted online ONLY through CCI’s GO Smart™ system.